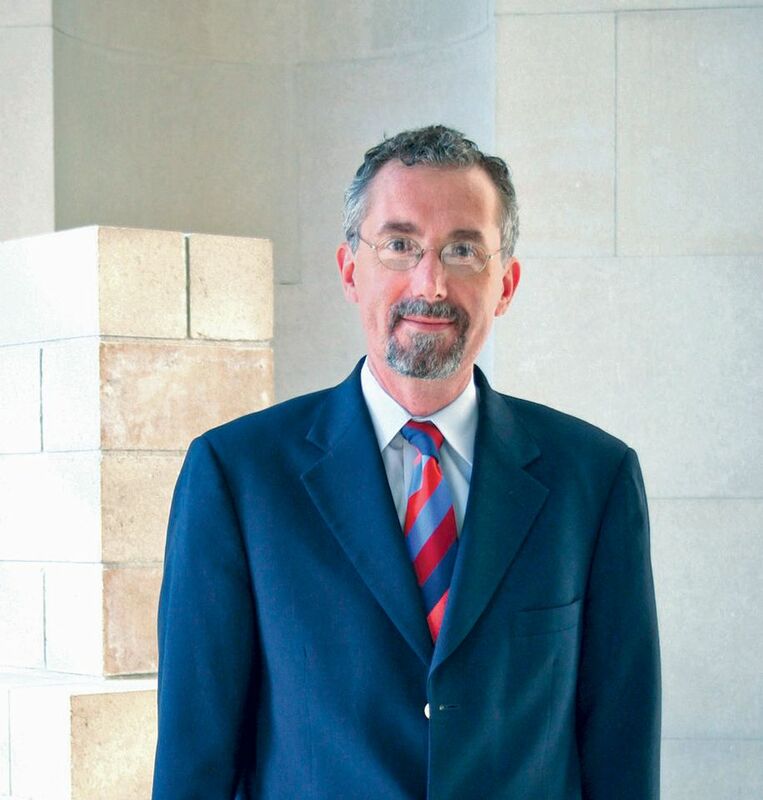 In 2004, when I became the director of the Addison Gallery of American Art, which is owned by Phillips Academy—a university preparatory school in Massachusetts—visitorship was embarrassingly low, even though it was free and open to the public. I wanted to increase numbers, even though I received no pressure to do so, because the gallery was a small, peripheral part of a vast operation. When a school official heard I wanted to increase the museum’s advertising budget from zero to a low five figure sum, they tried to stop me for fear it might bring paedophiles to campus. Fortunately, they lost that battle and over time visitorship tripled, sans predators. To me as a director, visitors meant personal validation. It was an ethical imperative. What was the point of staging exhibitions if no one came? Our scholarship was strong and fresh, and I wanted people to enjoy what we offered. I think every director should feel that way. I’ve known many curators who want only the right people, the most discerning people, to come but they’re snobs, and not good curators. Directors today are focused on numbers, and many of the reasons are not altruistic. In the US, although most museums are private, many still receive government money. Funders in the public sector, mostly on the state and local level, are tuned to measurables, and attendance is a matrix. Corporate and foundation donors often want to know these numbers, as do today’s trustees, who care more about headlines and the visuals of big crowds. Many numbers are massaged, because some are not above rounding upward. Figures tend to be more believable when the show has a big-name artist or the word “gold” or “Impressionism” in the title. Although many of the exhibitions I enjoyed recently were esoteric, with low visitor figures, a few had gigantic attendance, including the Francis Picabia show at New York’s Museum of Modern Art. Nearly 540,000 people (4,613 visitors a day) saw the Dada artist presented without the household Duchamp name. Although the Metropolitan Museum of Art’s Heavenly Bodies broke the museum’s attendance record with nearly 1.7m visitors, it didn’t impress me for incisiveness, as high fashion and the Vatican seem a strange but heady mix. New York is a major tourist destination, and the Met is part of this dynamic. Numbers do not necessarily mean a show was good. Most US museums today charge entry fees, so visitorship has become an income stream. Once a museum imposes admission fees, the lure of income becomes a subtle-but-sure incentive to do programming that attracts paying visitors. Starting in the 1970s, with the collapse of many city economies and the social wreckage that ensued, museums faced pressure to develop programmes that could reach large numbers of school children. Stressed civic leaders looked at museums as bastions of privilege, holding vast wealth and exempt from property taxes, and demanded engagement. Directors and trustees looked at their feet, shuffling guiltily. Museums embraced a new mandate to bring the community in and now their education programmes operate like school systems within the museum. Today, the demand for big numbers is more nuanced. City museums now look at numbers that reflect local demographics. The rush to appear relevant to people living in, for instance, inner city Baltimore will collide with the art tastes of affluent suburbanites who represent a large chunk of the donor base. People from different cultures will like different things; accommodating that kind of diversity might be impossible. 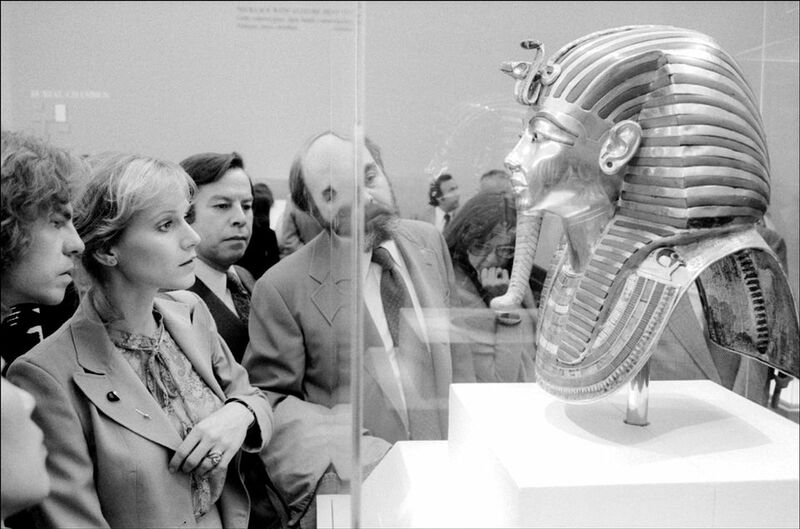 Through Thomas Hoving’s flamboyant Met directorship (1967-77), especially in mounting the King Tutankhamun exhibition in 1978, the blockbuster was born. Hoving is much maligned for pushing the museum world into the entertainment business. I have no problem with an exhibition with broad public appeal, as long as it has scholarly purpose and content. Hoving had an army of serious curators behind him. The Met is never going to produce a junk show or turn into Disneyland. In less conscientious hands, though, I’m not so confident. I do not think US museum directors have numbers envy. Where size matters, it’s in museum building projects, and that is a race to financial ruin. Most directors still come from the ranks of curators and know when a show’s a flop. They understand numbers are a small slice of that sad story.